Discover the no-cost lead generation platform that top publishers are leveraging for a competitive advantage in today's digital landscape. A Complete Lead Gen Martech Stack, for Free. Achieve scalable monetization and incremental revenue without any investment in technology. Tap into incremental scale to fill complex to execute client content syndication campaigns. With the largest B2B lead generation platform on the web, Publishers can expand their reach and consistently quote CPL for client campaigns with no risk. 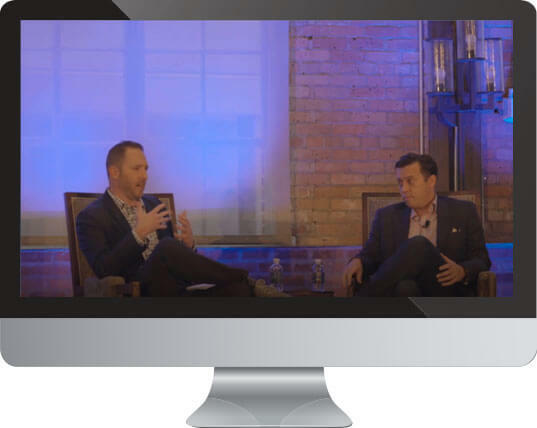 How ALM adopted the Lead Gen Platform to optimize efficiencies and drive incremental revenue. Publishers commonly refer to NetLine's Lead Gen Platform as the, "Platform that pays you to use it." Publishers on the Platform have achieved a 30% lift in monetization associated to forms. In addition to client content syndication objectives, Publishers can re-monetize existing or archived content with advanced form technology. A multi-monetization event is rendered via predictive logic using NetLine's content recommendation algorithm, Audience Target™. Each form serves up four additional content suggestions to keep users engaged, while paying publishers for each additional download. This revenue opportunity means publishers get paid for doing what they're already doing - sharing great content. Predictive data technology means a 60% reduction in required data entry. Incremental monetization: 30% lift in monetization associated to our forms, which do the heavy lifting to capture more data and dynamically render personalized content-recommendations. Streamline communicating campaign performance with clients. Rather than deal with time-consuming spreadsheets and emails, the Reports do all the work. Instantly view campaign performance metrics and interact with data using the Reports on the Publisher Lead Gen Platform. Data visualization tools make it easy to drill down on content resonance and engagement. Featuring dynamic pivot tables, heatmaps and custom lead filter configurations, Publishers can wow their clients with clear, colorful reports that help easily pivot strategy and achieve lead gen objectives. Each table can be customized to render the persona-level or contact-level data points, allowing Publishers to provide transparency into content consumption that helps clients evaluate and align objectives. White-labeled pages are dynamically built and delivered without the intervention or need for developers. Our white-labeled pages provide a seamless user experience and optimal performance. Users will retain the experience of being on a Publisher or client site while enjoying the efficiency of the predictive form technology and content recommendations. ...increased our content request rate by more than 30%, improving the experience of [our] readers and ultimately capturing more leads with the smart predictive technology.  Maximize pipeline development efficiencies by connecting the Publisher Lead Gen Platform with other tools, such as: Marketo, Hubspot, Eloqua, Pardot, On24, GotoWebinar, Salesforce, and more. Within a few minutes, Publishers can leverage dozens of 3rd party integration possibilities to ensure that leads generated by content syndication campaigns in the Publisher Lead Gen Platform can seamlessly enter the sales cycle. This equates to flexibility for clients who want to see results on-demand and without the hassle of managing spreadsheets. RevResponse™ is powered by NetLine and enables digital Publishers to effectively monetize all forms of B2B traffic by leveraging the largest inventory of professional content. NetLine's AudienceTarget™ content recommendation technology matches your Audience with our massive inventory of B2B Vendor content, including: exclusive eBooks, white papers, training courses and more. 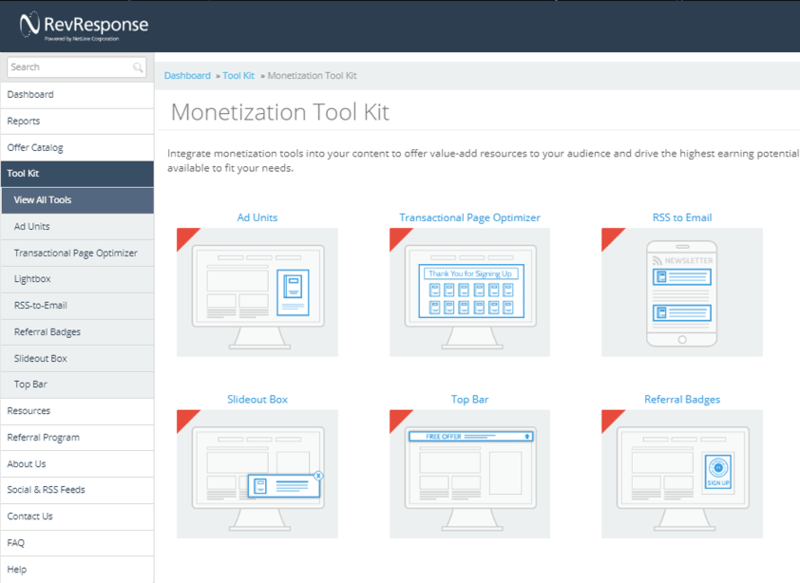 Monetization tools can be seamlessly integrated with your original content to create a non-disruptive experience for your Audience and drive the highest earning potential. Implementation is simple, plus custom options are available to fit your needs. Applying as much curating or automation as needed, resources can be funneled to websites, newsletters or social and editorialized to meet campaign objectives. Using the robust reporting features, campaign settings can be easily modified to speak to each unique audience. Connect with us to start taking advantage of the B2B Lead Generation Platform for Publishers >> Learn More. Connect with us to find out how the Publisher Lead Gen Platform can help you generate leads, drive incremental revenue, and monetize new and existing content.